Unity Worldwide Ministries (AUCI) is pleased to provide a 403(b)(9) plan for all full-time employees of affiliated ministries. For questions, call Bruce Verkruyse 816.524.7414 or email BVerkruyse@unity.org. Our pension plan is administered by Empower Retirement Services. You may access the plan website at www.empower-retirement.com/participant. For assistance with the Empower website, investing, or submitting payment, please contact customer service at 800.701.8255. As of August 2, 2015, Empower Retirement has a new login website. Read the instructions for the new login. Please bookmark the new URL for future reference. Empower updated their website in June 2017 to better serve you. Read a summary of the updates. Take a video tour to learn about these enhancements. In light of the data breach at Equifax, Empower Retirement would like to share that their account security processes do not exchange data with Equifax. Safeguarding customer information is a top priority and they would like to remind everyone that it is best practice to frequently change passwords and use a different password for each system or service. Want to join? Download the Enrollment Kit. This guide will walk you through and includes the form. Use the handy Retirement Check-Up Form to help you with your considerations. A telephone voice response system and live customer support line are provided by Empower at 800.695.4952 for website support. 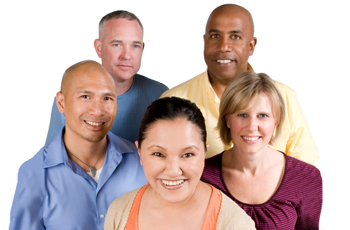 Visit www.empower-retirement.com/participant for online customer support. You will need your PIN to make changes to your investments. New participants receive their PIN in the mail shortly after the first deposit activates their account. 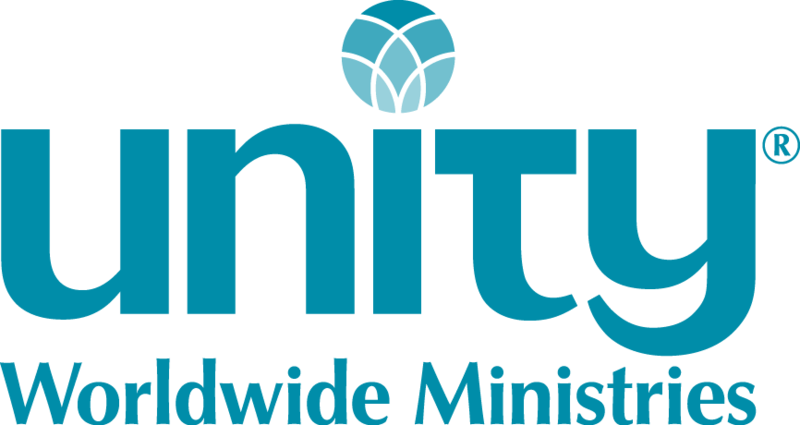 Your change of address at Empower does not change your address at Unity Worldwide Ministries (UWM). Conversely, your change at UWM does not change your address at Empower. If you need to discuss options or need forms, please call Bruce Verkruyse at 816.524.7414, or email BVerkruyse@unity.org. Please initiate loans through web or phone access with Empower Retirement. Taking a distribution? The completed form should be sent to Unity Worldwide Ministries, PO Box 610, Lees Summit, MO 64063 or FAX to 816.817.8355. We will complete it and transmit it to Empower Retirement. If you are a minister and wish to take this distribution tax-exempt, please complete and return the manse form along with your distribution form. You can start your distribution online at www.empower-retirement.com/participant. Did you know that you can borrow up to $50,000 from your retirement account?